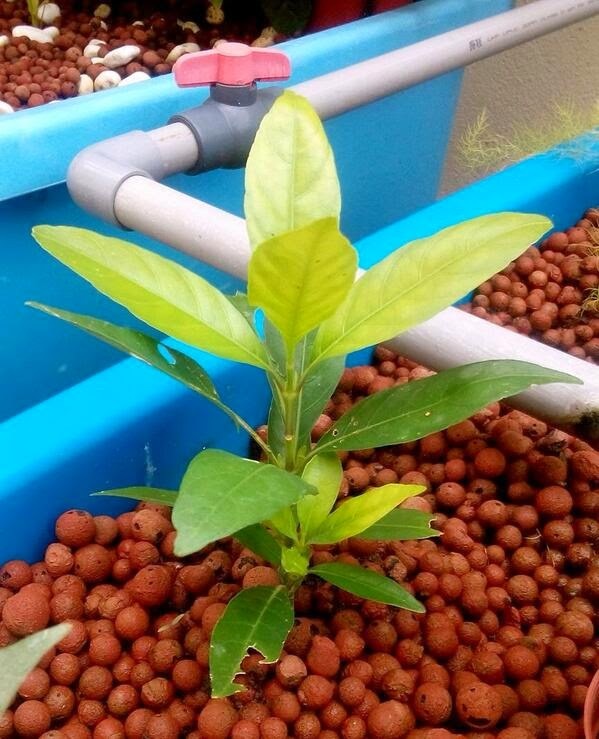 Planted this Gandarusa plant last March because someone wanted me to try out this plant and it must have been 4 month already since I was given the two seedling to try and see whether it can grow in Aquaponics media base growbed. 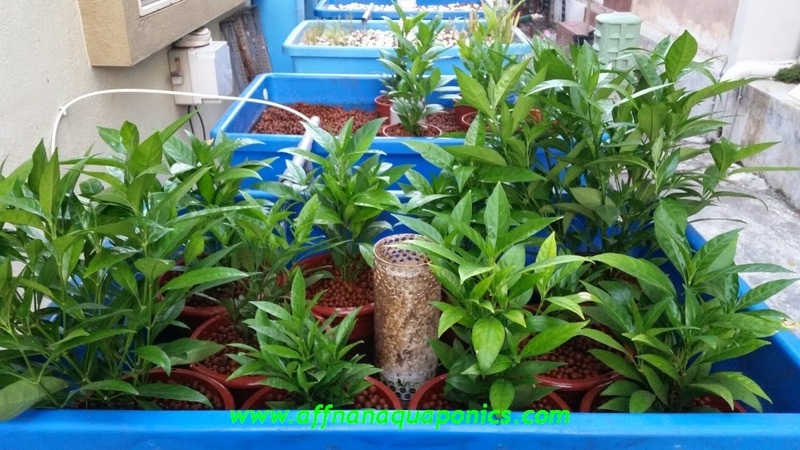 Initially it takes some time for the plant to recover from transplanting. Once it take root and show sign of growth I waited for the few plants to be bigger before I could take some cuttings to propagate it. 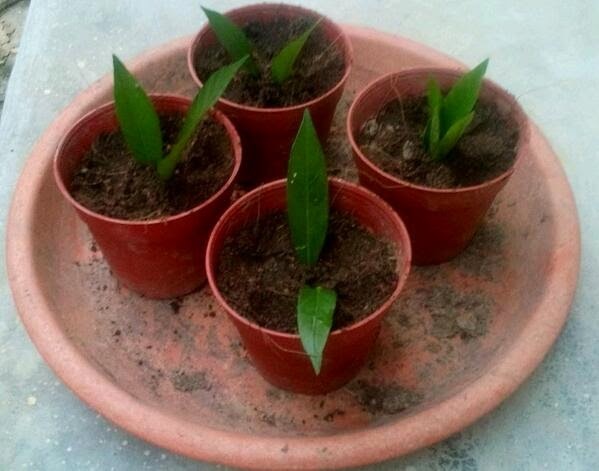 I use small pots to plants few cuttings and once show sign of growth I transplanted it to the growbed. I just let it grow in the growbed until I need to do some rearrangement which make me transfer the plant into pots. 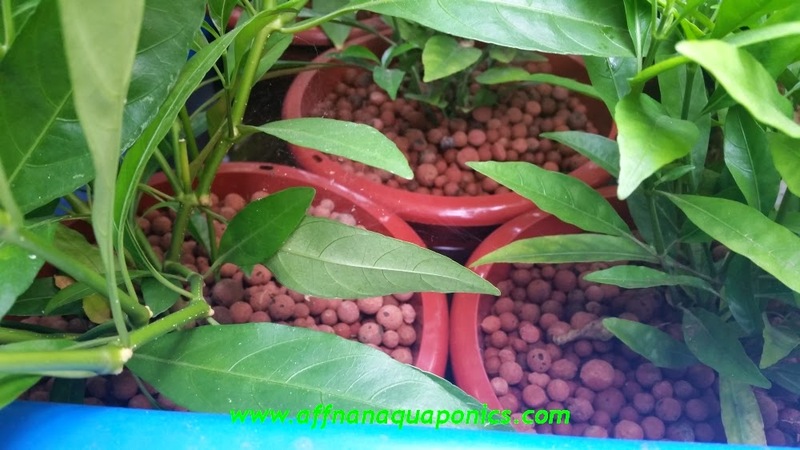 Due to limited supply of LECA, I am forced to try out media base flood and drain using potted plants and for the Gandarusa plants it does really well. 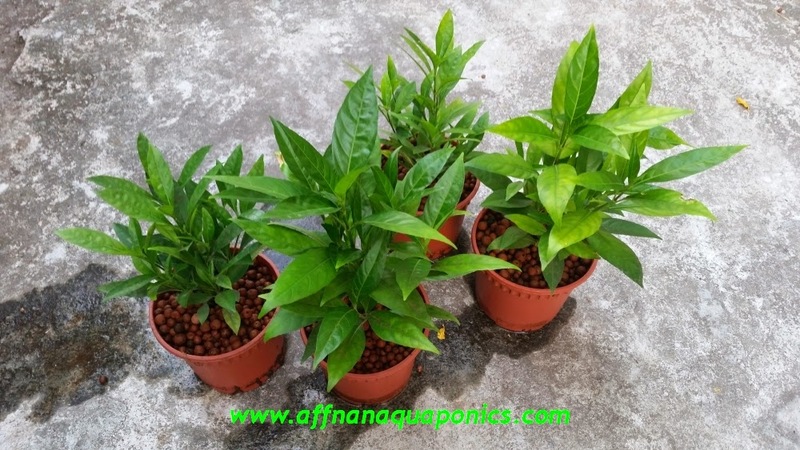 With initial batch of two seedling, I manage to propagate it to fill up the growbed and using potted media base has shown good success on this plant. 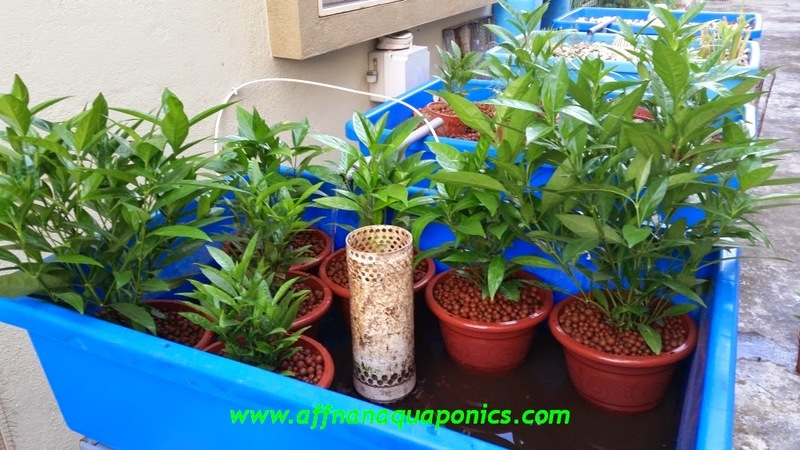 This trial is not only be useful for Gandarusa but to many more plants to try.This method of planting reduce the quantity of LECA required and it is also possible to use stones, since it is in a pot which easily manage. 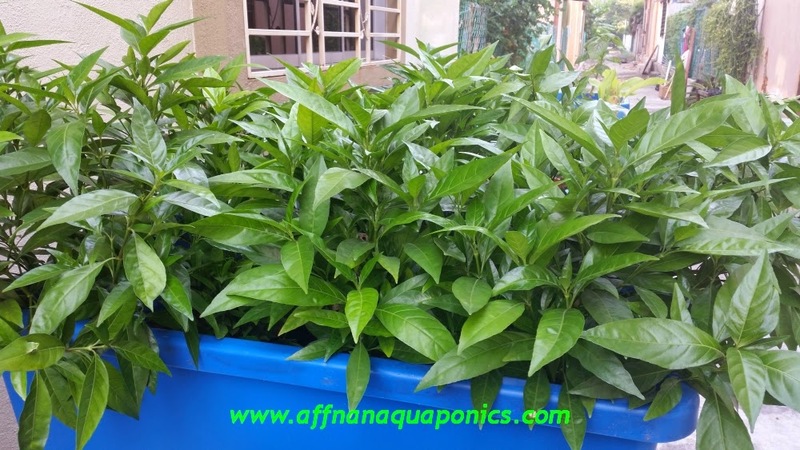 I have to reduce the number of this plants and stop the trial since I know that this plant do well in Aquaponics, it took only four months to get from two plants to this below. I had to change pot twice to accommodate growth, this below is the size that I currently use. I will leave around two plants just to keep stock if needed and send the rest to relative place this next few weeks. 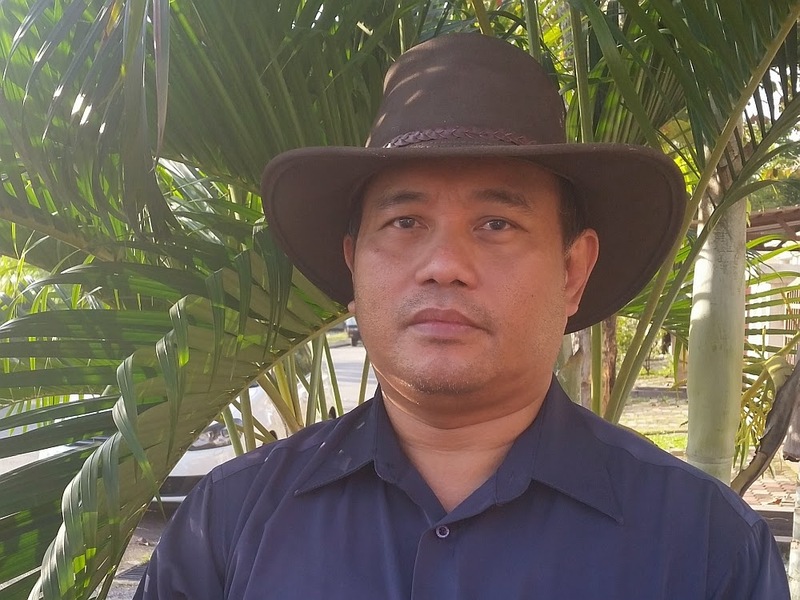 Gandarusa is a medicinal plants good for diabetic since it is use as a tea for this purpose. Next months I will start to reduce this plants.